Virge’s extensive theatre credits include The Picture of Dorian Gray (White Bear Theatre), Women of Twilight (Edinburgh Pleasance), Merrie England (Finborough Theatre) and Hamlet! The Musical (Richmond Theatre/Theatre Royal, Northampton/Edinburgh Festival). She played Theresa May in the smash hit Edinburgh Festival Production of Brexit: The Musical. 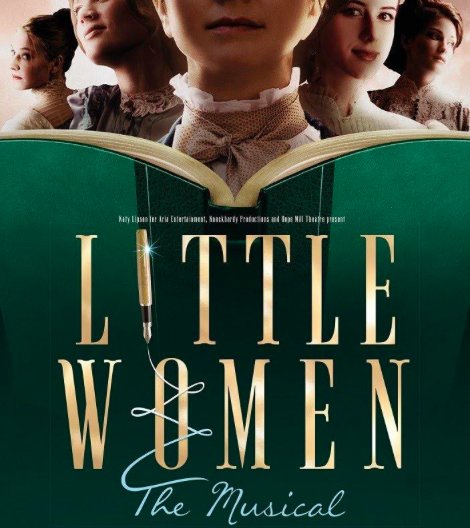 Virge most recently performed in the European premiere of Little Women, a musical based on the classic novel by Louisa May Alcott with a score by Grammy Award winner Jason Howland. She played the part of Aunt March at Manchester’s Hope Mill Theatre. 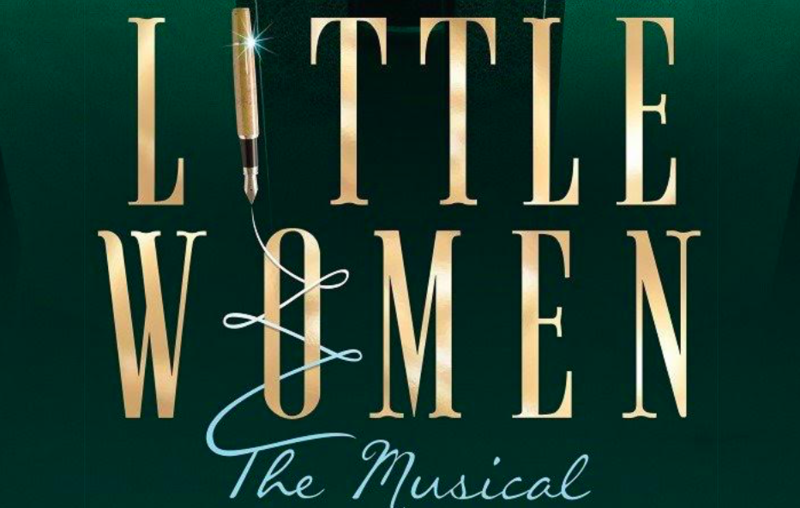 Reviews are starting to come in for Little Women: The Musical! Virge will be playing Aunt March in Little Women at the Hope Mil Theatre from 9 November to 9 December. Virge will be playing Theresa May in the upcoming satirical musical; Brexit: The Musical, which will be playing at the Edinburgh Fringe Festival from the 2nd-28th of August. Rave reviews are coming in for Brexit: The Musical, starring Virge Gilchrist as Theresa May. 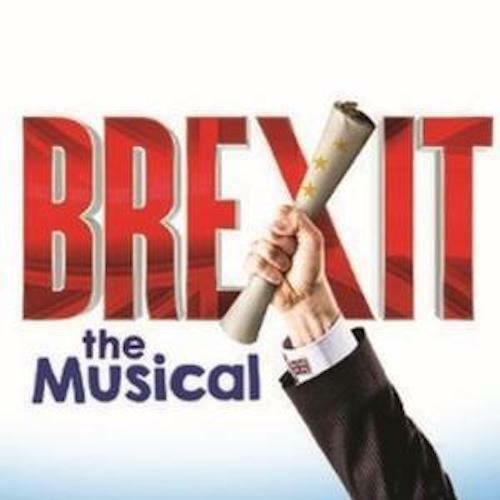 Brexit: The Musical, plays at C-Venues as part of Edinburgh Fringe 2017, until August 28th. Virge Gilchrist receives mention in glowing review of Clive Brill’s production of Whose Life is it Anyway? at the Frinton Summer Theatre. Virge Gilchrist has been announced to play Sister Anderson in Whose Life Is It Anyway?, directed by Clive Brill, at the Frinton Summer Theatre. The production runs from 19th – 23rd July. Virge Gilchrist is to star in two-hander A Song of Lunch, alongside Robert Bathurst. The play, written by Christoper Reid, is based on Reid’s prize-winning poem A Scattering, and will play on the 1st May at the Chiddingstone Castle Literary Festival and on June 12th at the Dovedale Arts Festival, directed by Robert Brathurst. Virge played Caro in Andrea Ferran’s hamlet is dead. no gravity as part of the Volta International Festival at the Arcola Theatre. 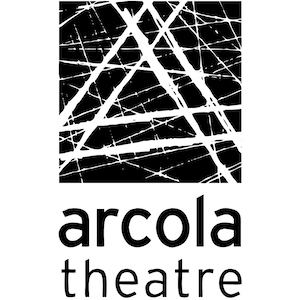 The play ran for eight performances in September 2015.